Einkorn wheat (triticum monococcum) is considered to be the oldest strain of wheat in existence, originally domesticated over 5,000 years ago in the mountains of Turkey. All modern varieties of wheat come from this ancient grain. Great for baking as well as salads and breakfast porridge. Higher in protein, carotenoids, and trace minerals thank modern wheat. 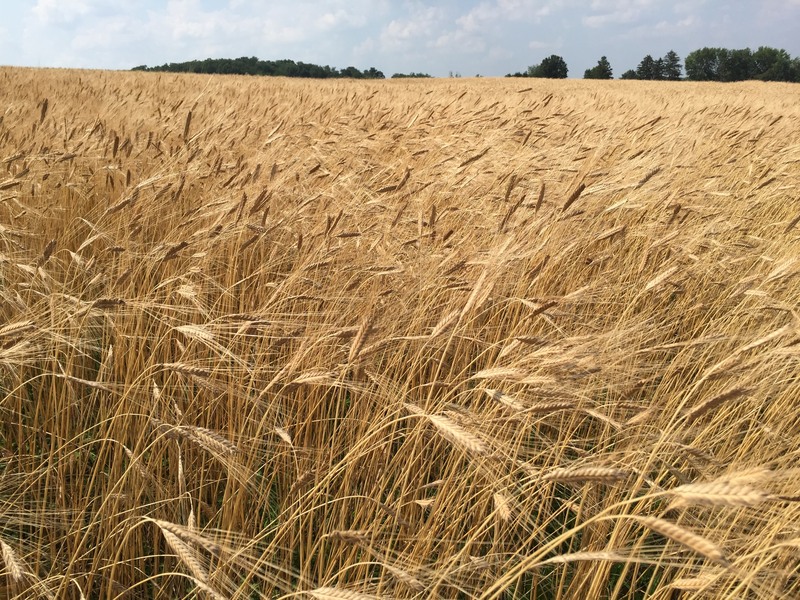 Visit our blog for more details on einkorn and it’s value as a grain. We save seed every year. We have on-farm credit card sales and are working on an online checkout for the website. Until then we do have a Paypal option for internet sales. Email Jon Detweiler, jon@ventureheritagefarm.com for purchasing details or any questions you might have.